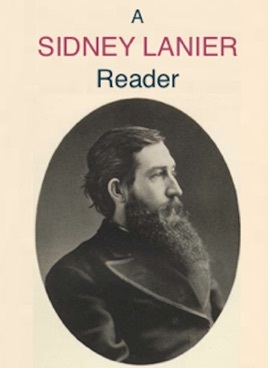 Sidney Lanier was one of the most important American poets of the late 19th century. 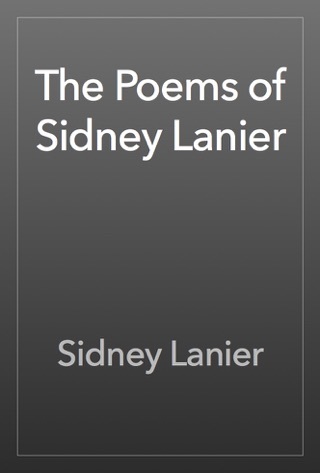 Born in Georgia in 1842, he was influenced by the ancestry of his family, his parents religiosity, his education at Oglethorpe University, and the wealth of information he found in the Peabody Library in Baltimore, where he spent an important part of his life on the faculty of Johns Hopkins University. 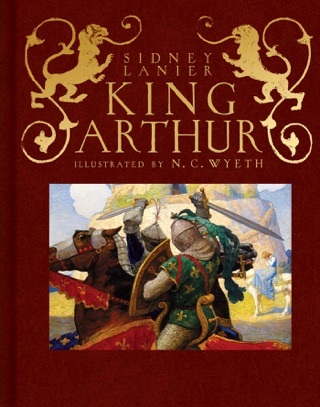 He was also famous for his scholarly contributions to literary theory, a subject of considerable interest even to this day. 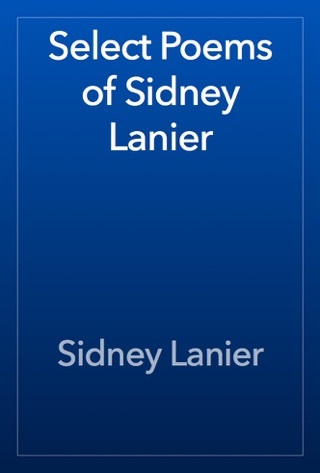 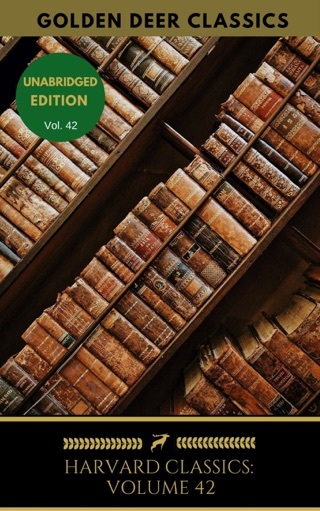 A scholarly work on the English novel shows the breadth of Sidney Lanier’s knowledge. 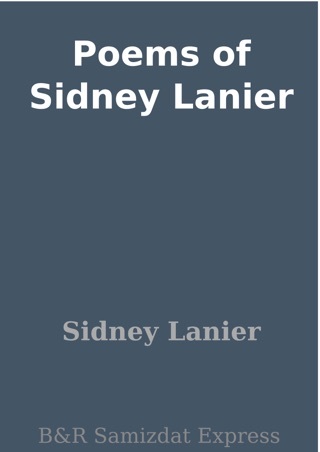 A long biographical sketch of Lanier and his place in American literature by Edward Mims is included herein.